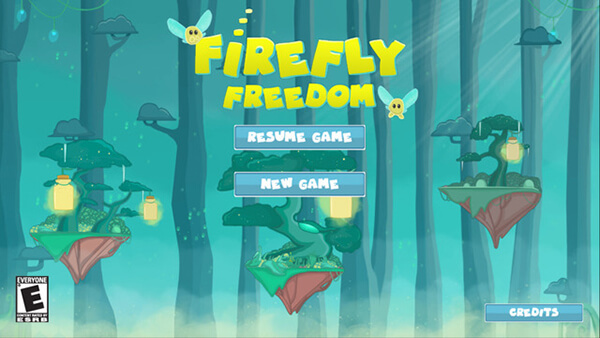 Yes, according to an article published on the Guardian, the big four accountancy firm Deloitte has introduced a new mobile phone game called Firefly Freedom as part of its recruitment tools. The game is set in a forested world in which candidates must catch fireflies in order to provide light for their family during the winter months. The game is aimed to test the candidate’s risk appetite, mental agility, and persistence. 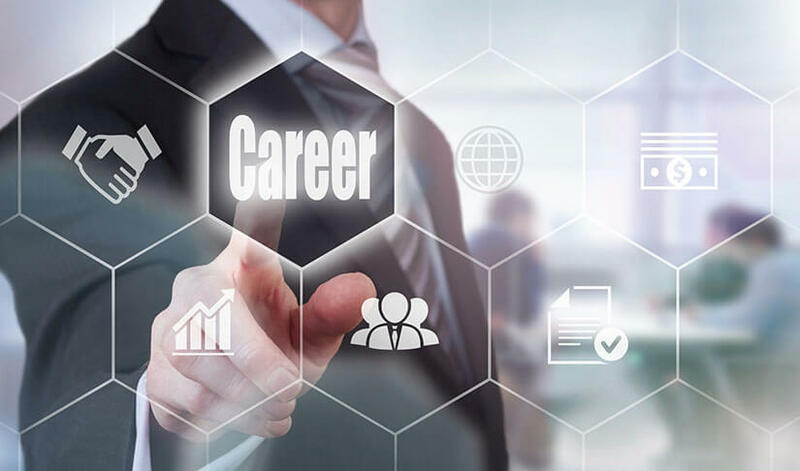 Employers have been attempting to find new approaches in order to get a more diversified workforce, but, it is easy to be sceptical in such psychometric testing. Arctic Shores a provider of ‘games based personality assessments’ and the company that developed the game for Deloitte insist that: “Our method exclusively relies on objective data and our games meet the highest psychometric standards.” According to Professor John Rust at Cambridge University, such tests can actually be an invaluable tool if designed properly and could put people from different backgrounds at a level playing field. So could this be an indication of what the future job interview could look like? So what are the advantages of using such tests for hiring candidates? The BBC quotes Rob Fryer, Deloitte’s Head of student recruitment, as saying that such approaches could find highly innovative people from “less privileged backgrounds” who could otherwise have been missed by employers.